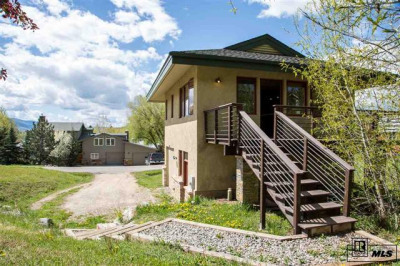 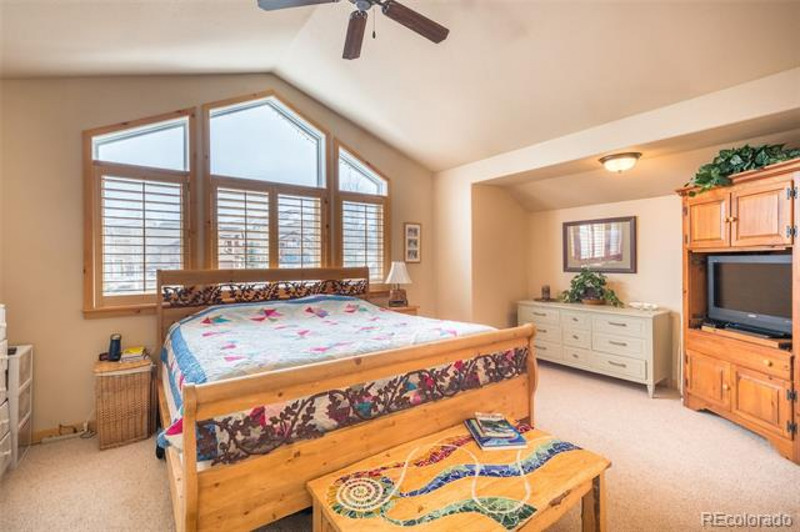 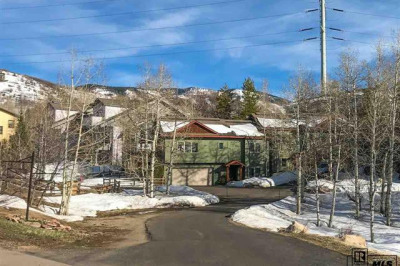 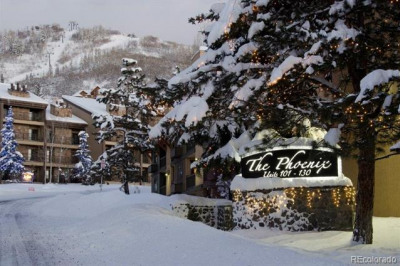 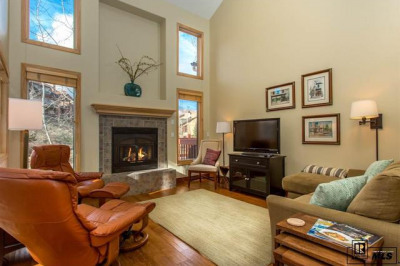 Don't miss this rare opportunity in a Steamboat "locals" neighborhood. 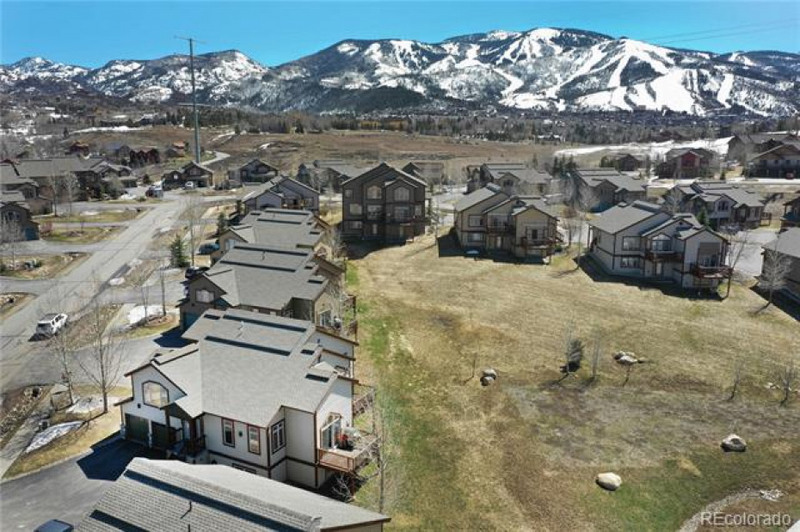 Longview Townhomes are centrally located between downtown and the mountain and are just across the street from Rita Valentine dog park. 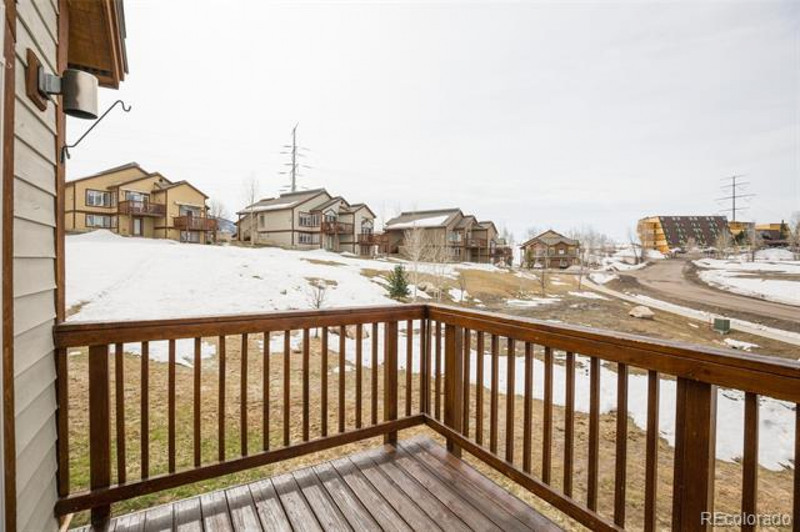 The community boasts sidewalks, trails and large open space behind this home, adding to its backyard. 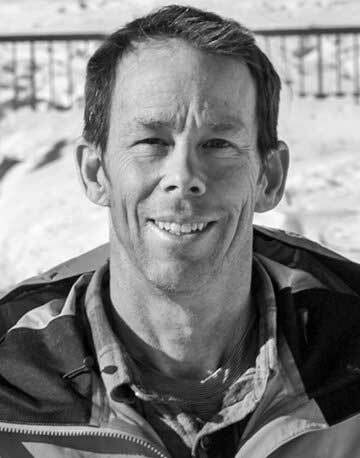 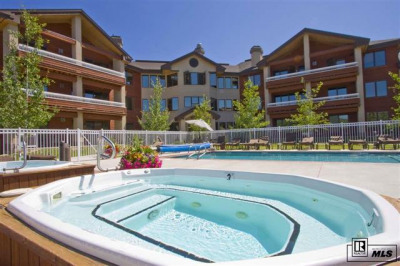 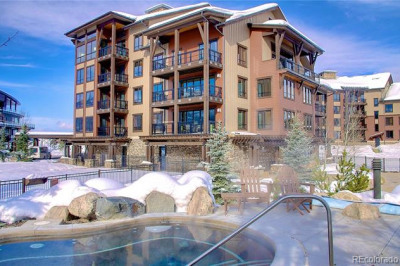 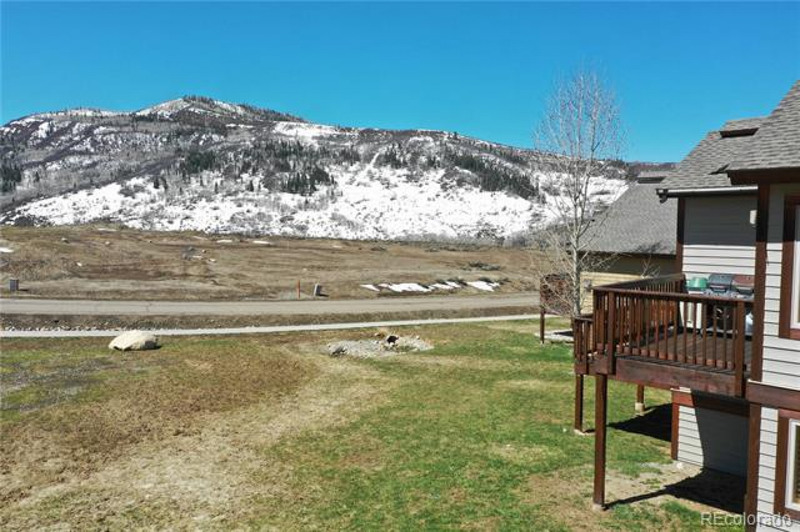 Beyond the open space, lie stunning views of Steamboat's ski mountain and Emerald Mtn. 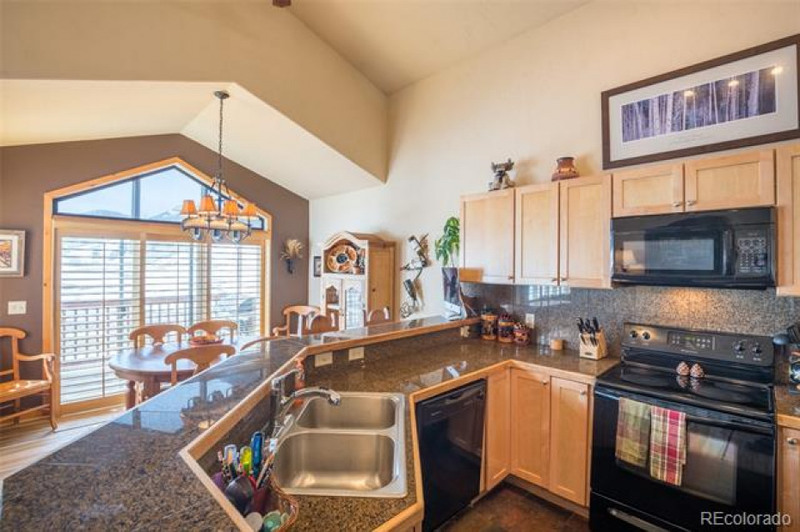 The open floorplan allows for easy entertaining on the main level and creates a true master retreat on the top floor. 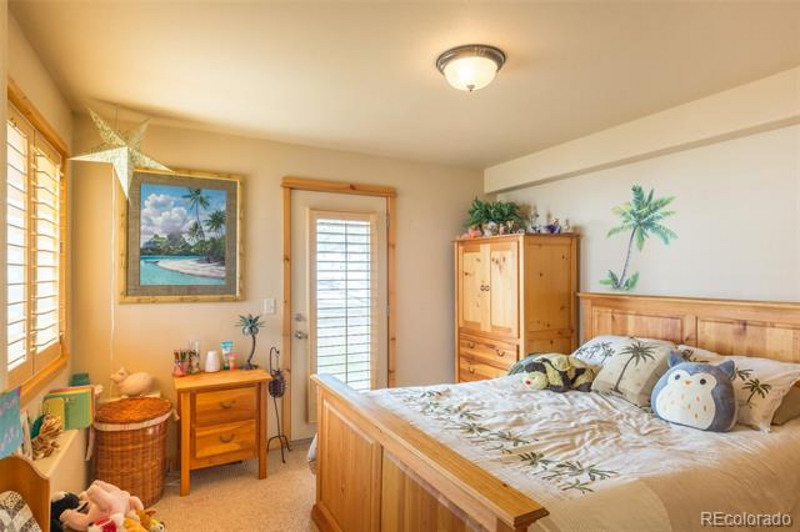 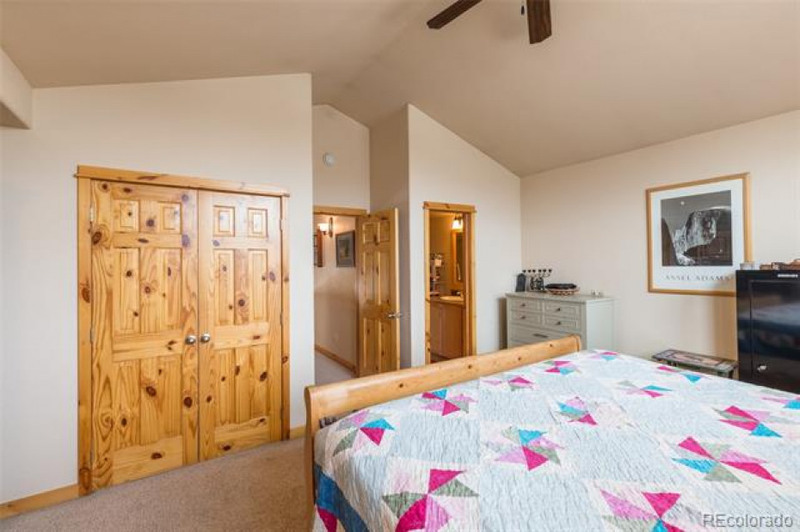 The lower level boasts two well-sized guest rooms with their own full bathroom. 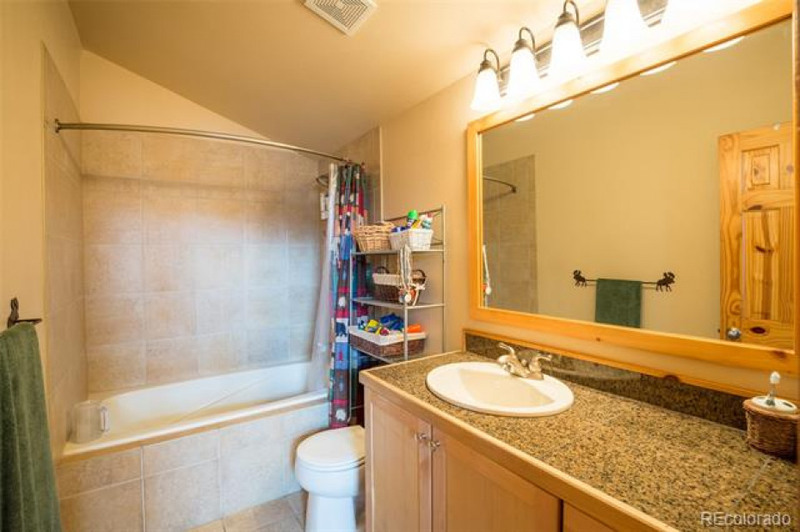 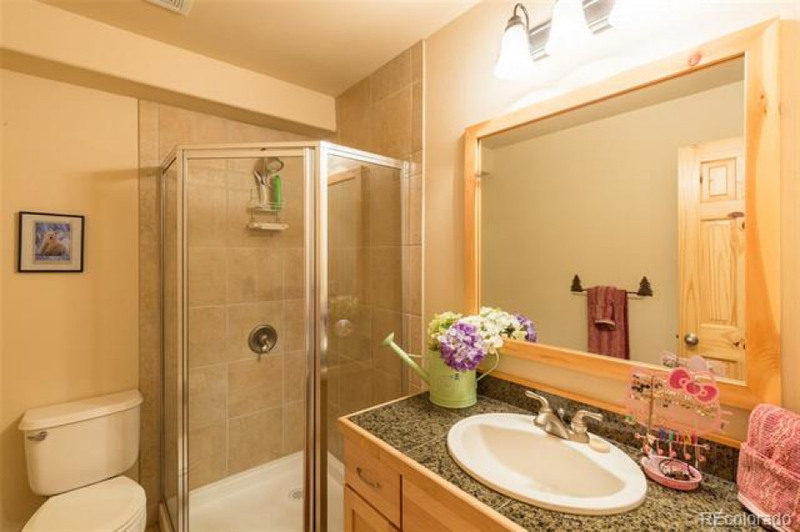 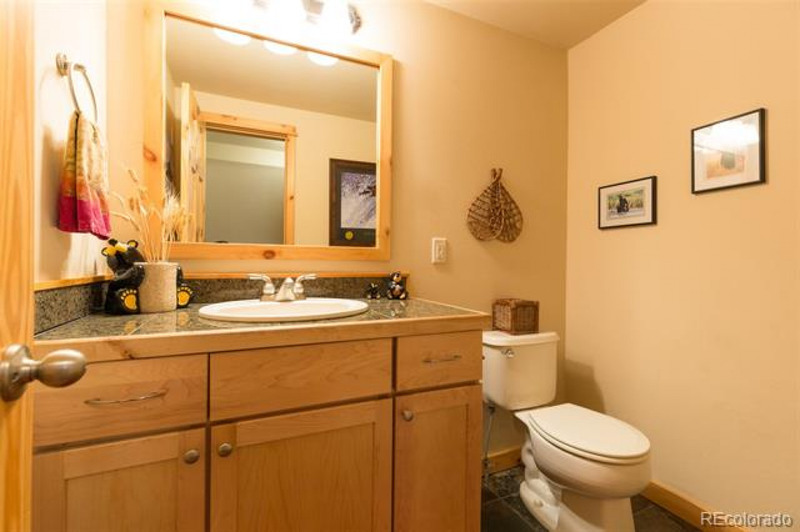 Just off the main level is another half bath, creating plenty of space for everyone to get ready in the morning. 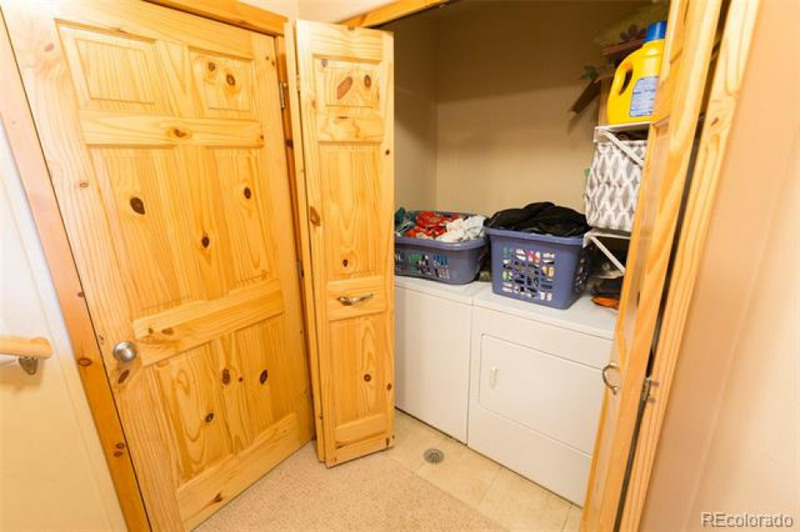 The attached, heated two car garage offers car, toy and gear storage. 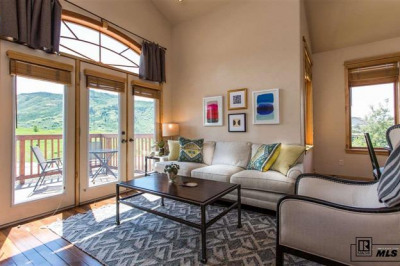 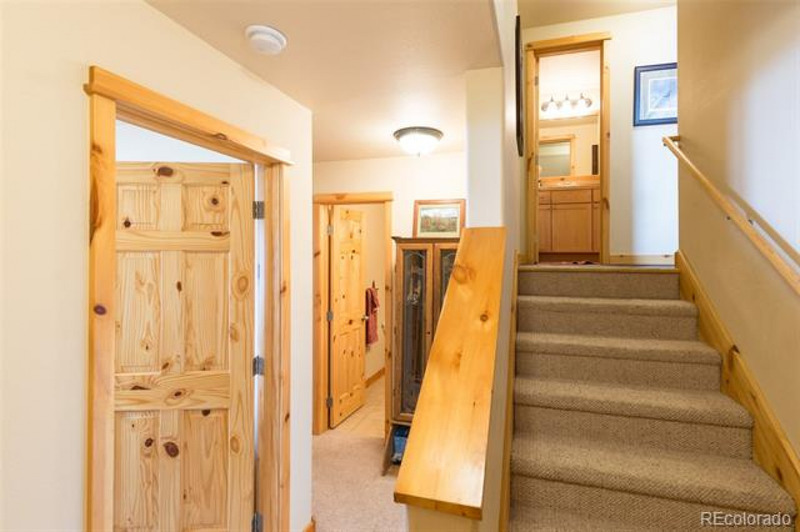 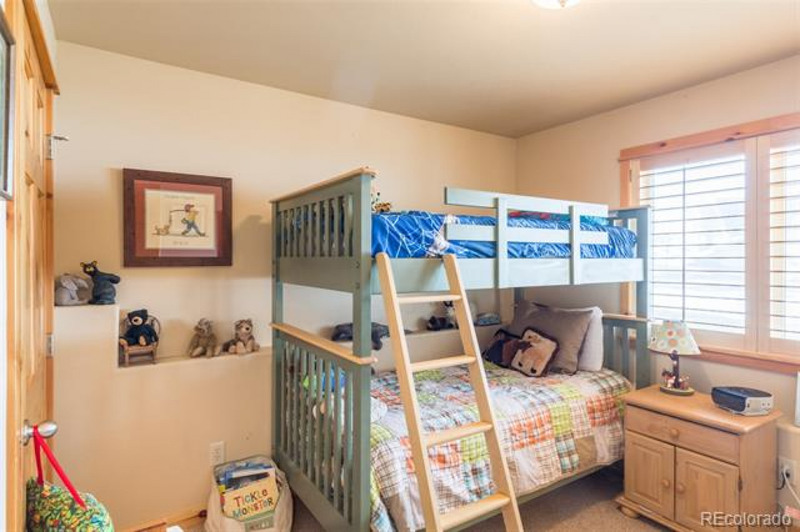 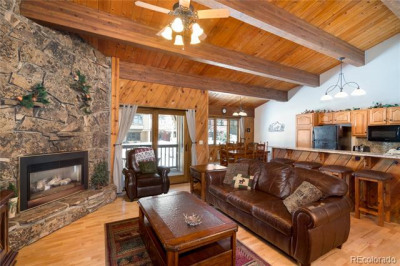 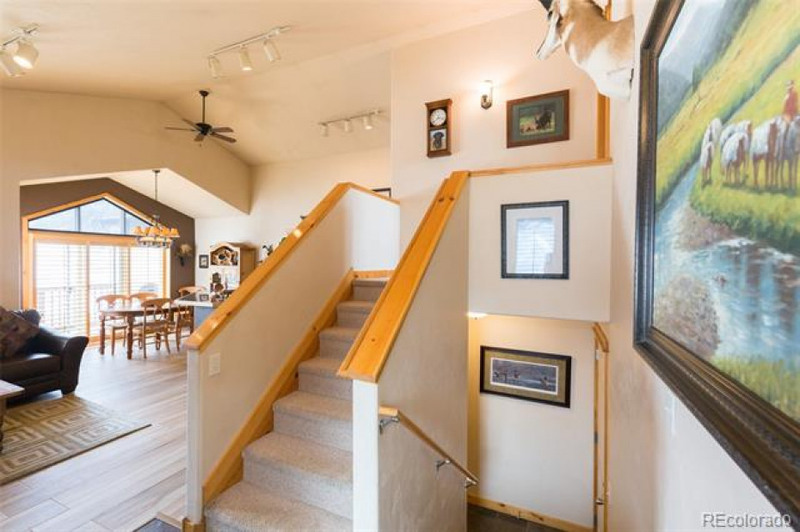 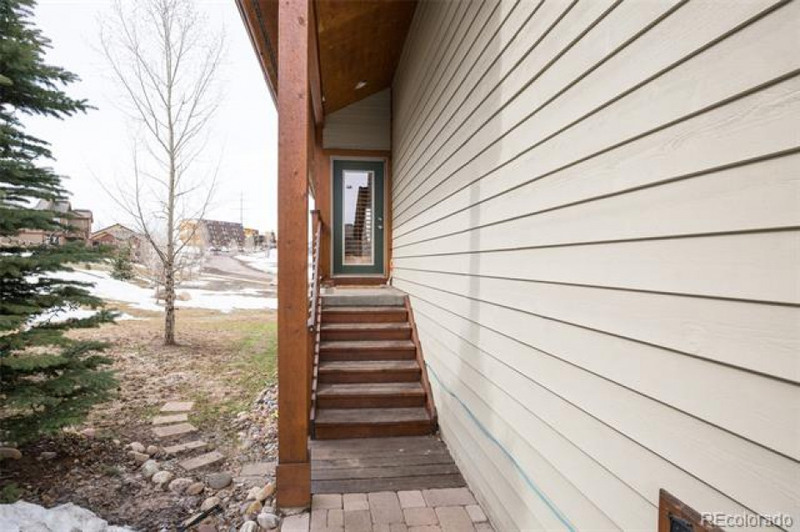 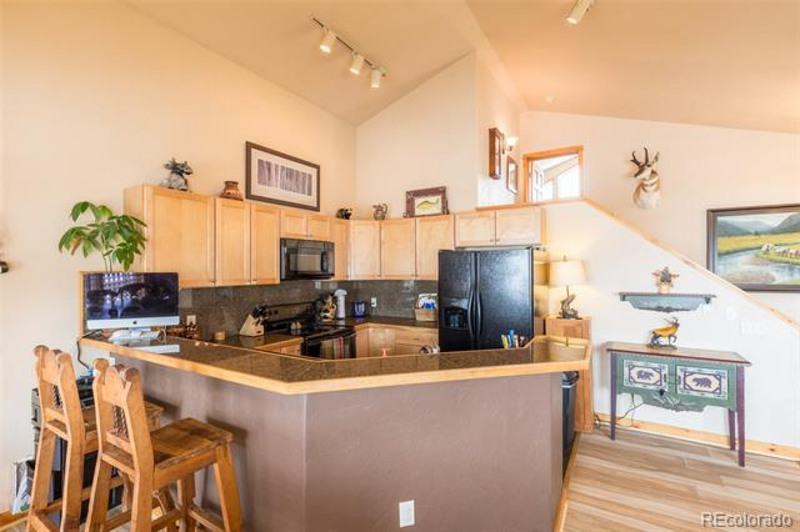 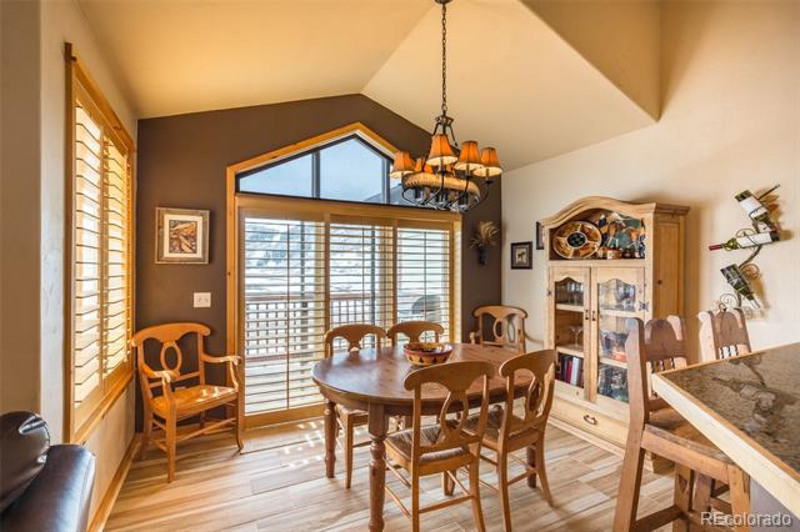 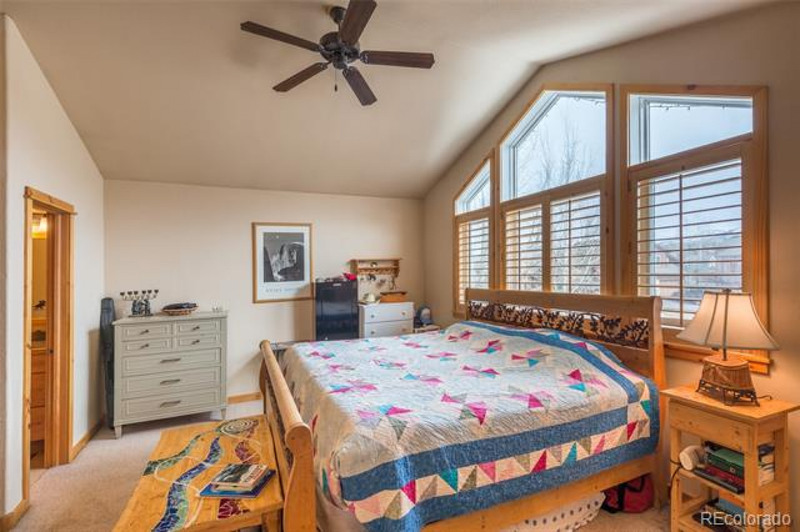 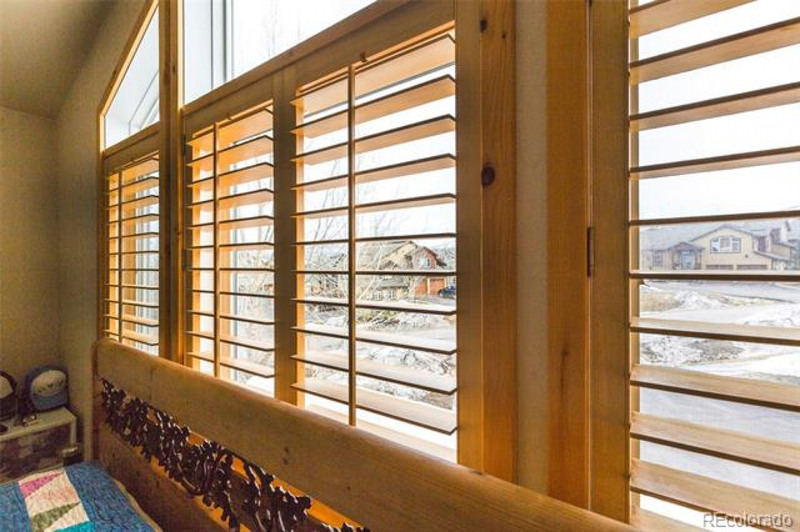 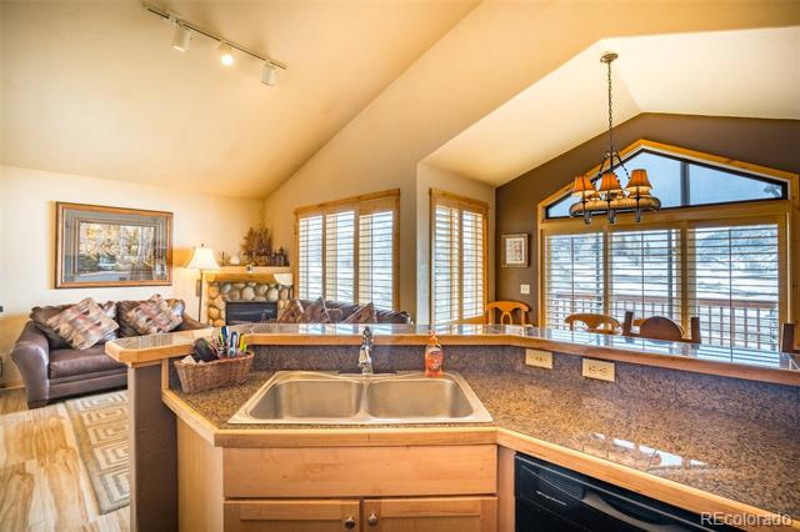 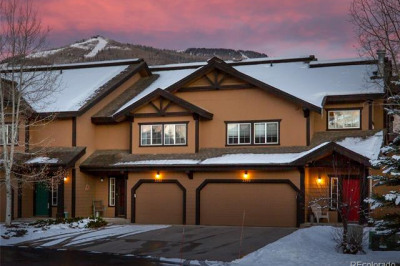 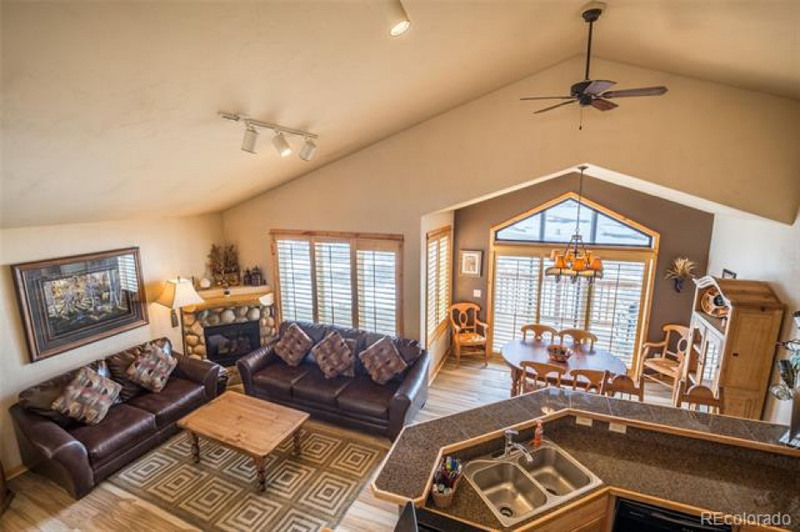 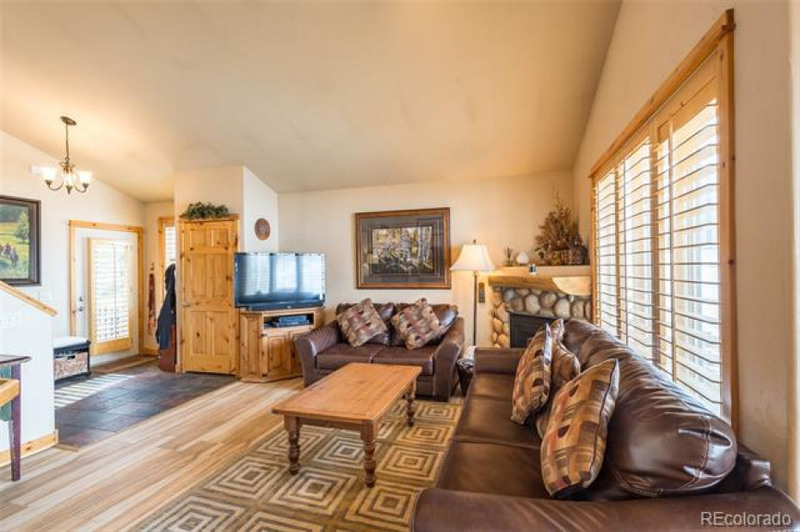 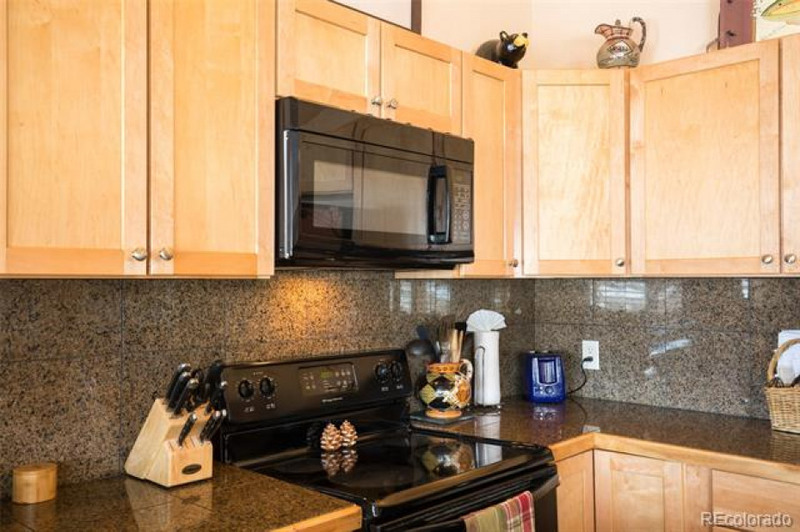 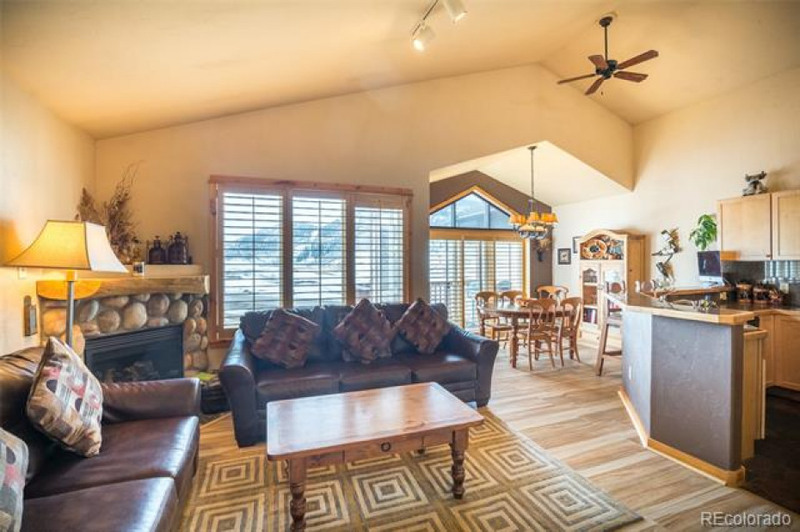 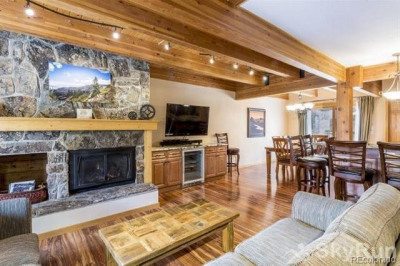 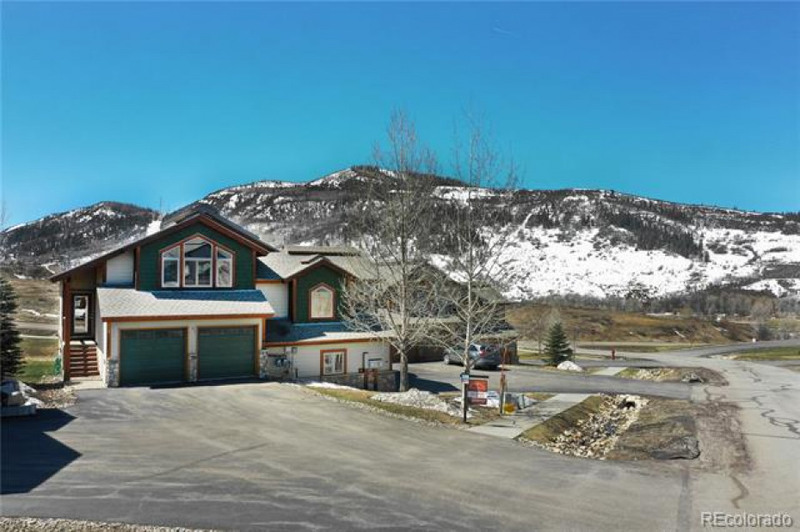 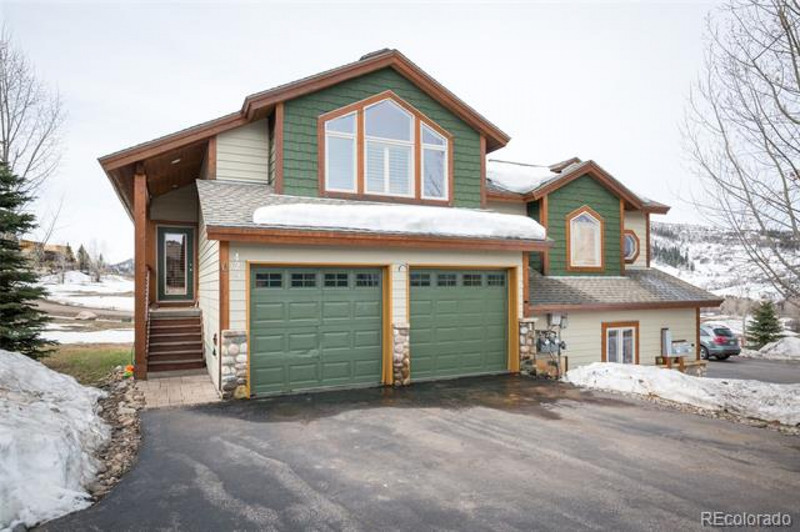 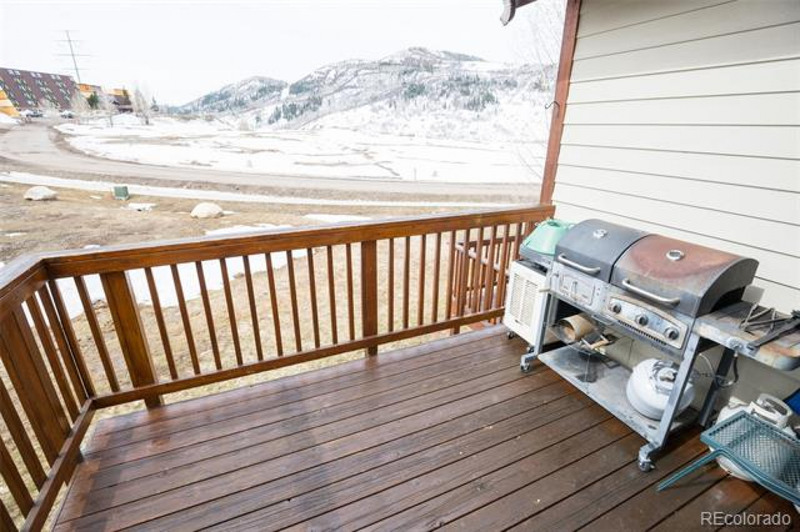 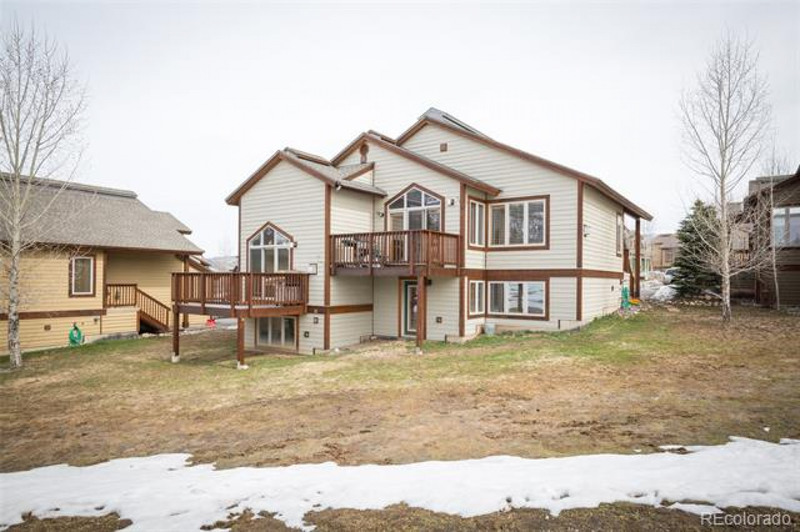 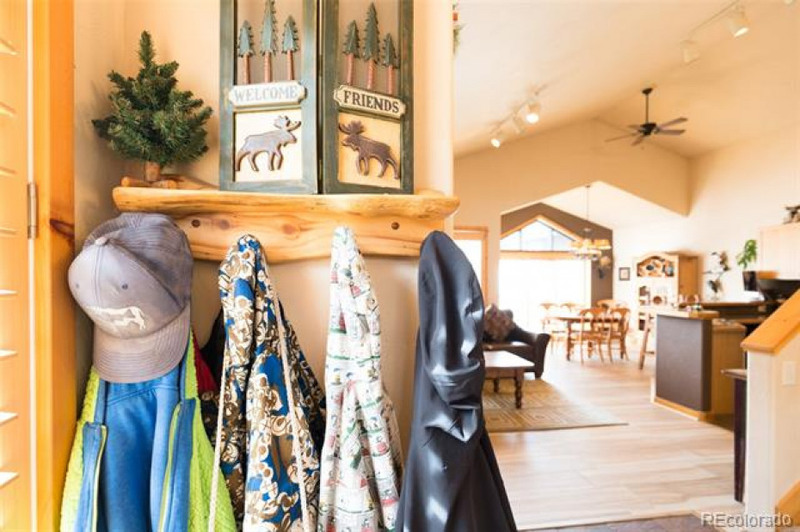 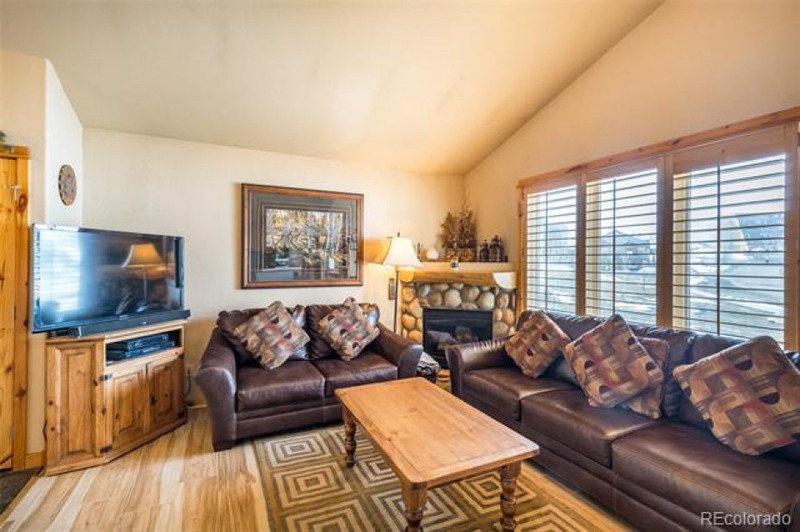 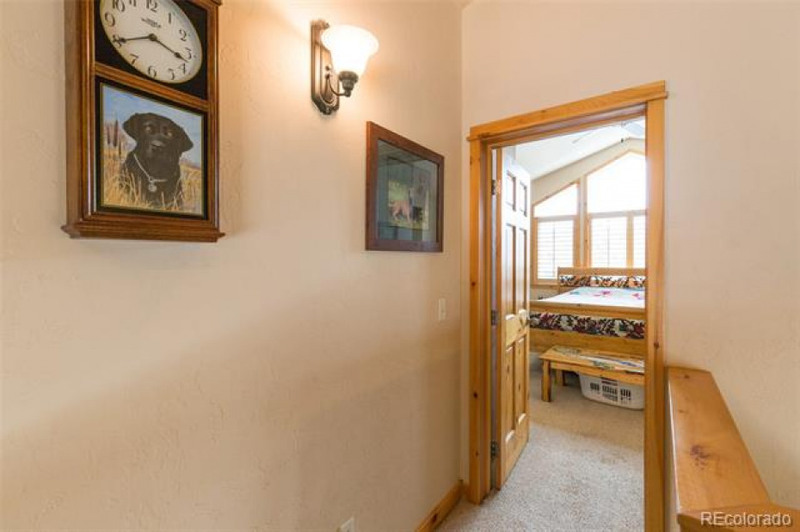 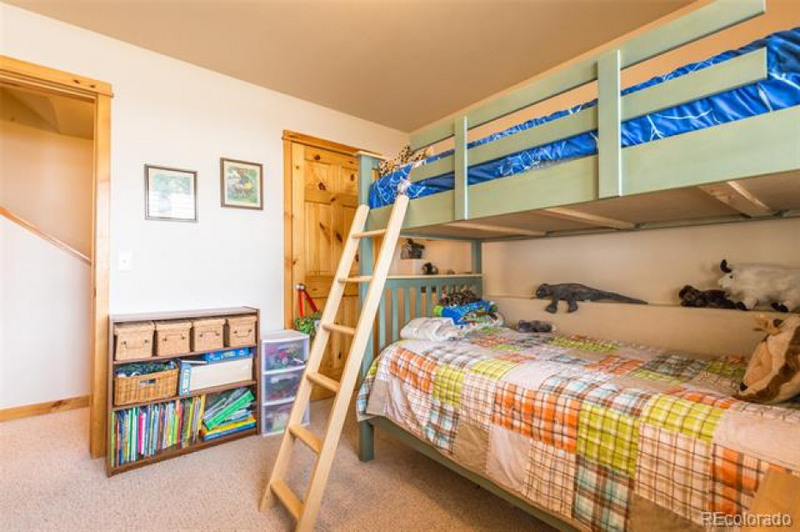 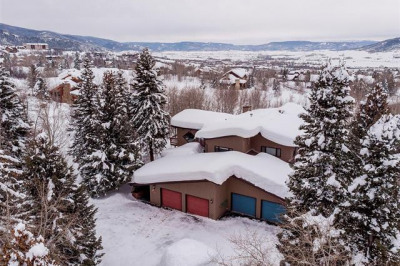 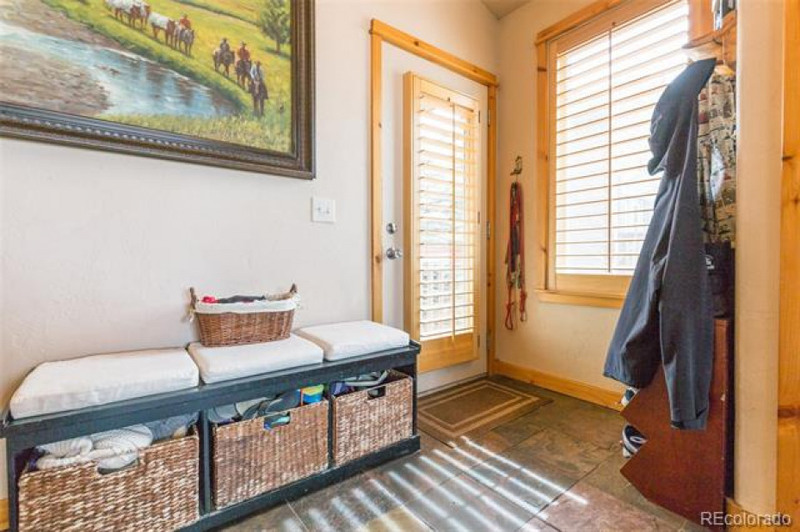 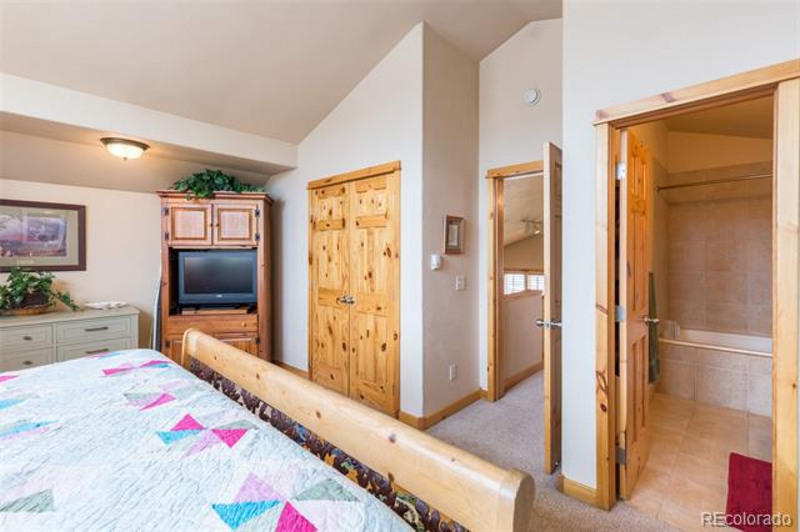 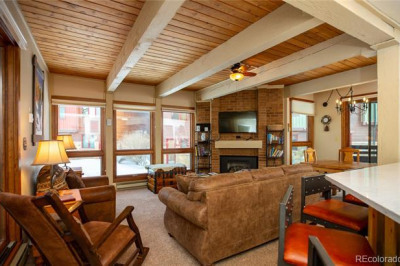 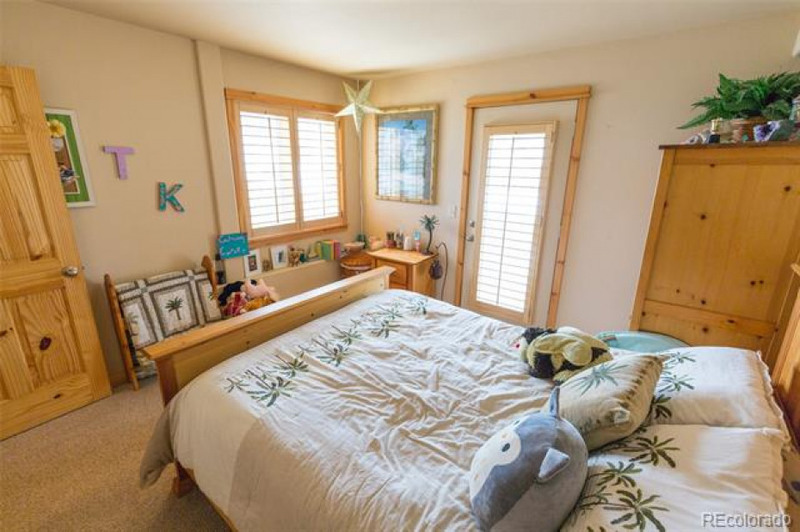 The low HOAs and maintenance free exterior make this the perfect, affordable full-time residence for you and the ones you love to LIVE in Steamboat.